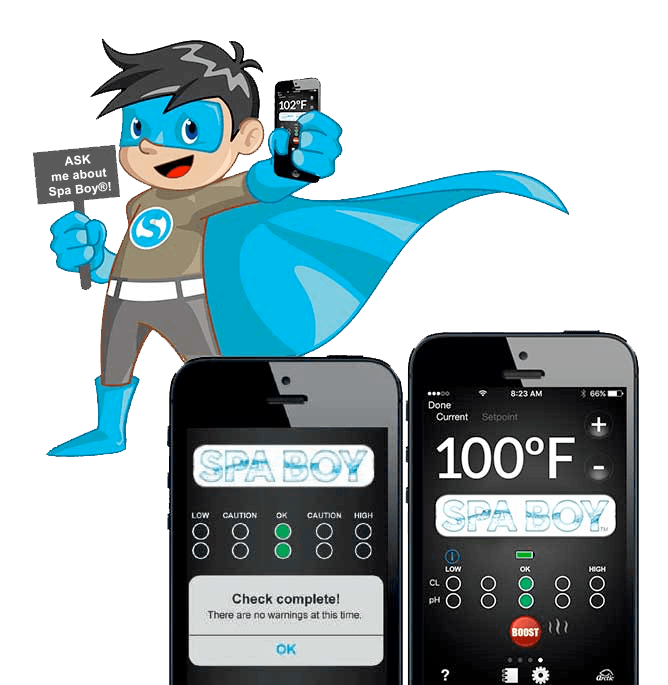 At Arctic Spas Utah, we know you want to be able to connect with your friends and family through hot tub ownership. The problem is you don’t know what kind of hot tub to buy or what it will take to maintain it. You have heard people compare buying a hot tub to buying a used car and nobody likes buying a used car. You just don’t have any idea who you can trust. You really worry that you are missing out on the opportunity to create memories and make connections. 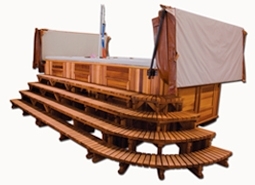 We believe you should be able to buy a hot tub without worrying that you got ripped off by buying something you don’t really want or need. We know what it feels like to just want to go home and relax. 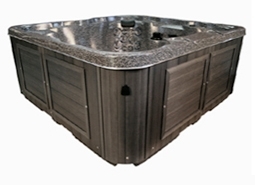 Over the last 29 years, we have helped over 5000 customers find the hot tub they want. 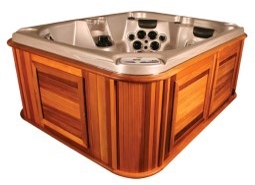 So call us or schedule a call today and stop wasting time and money on support and service you don’t need and start enjoying the convenience and fun of creating connections with your friends and family in your own private hot tub.